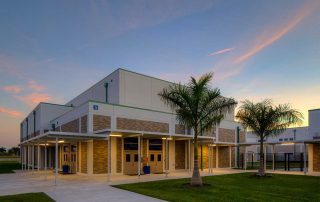 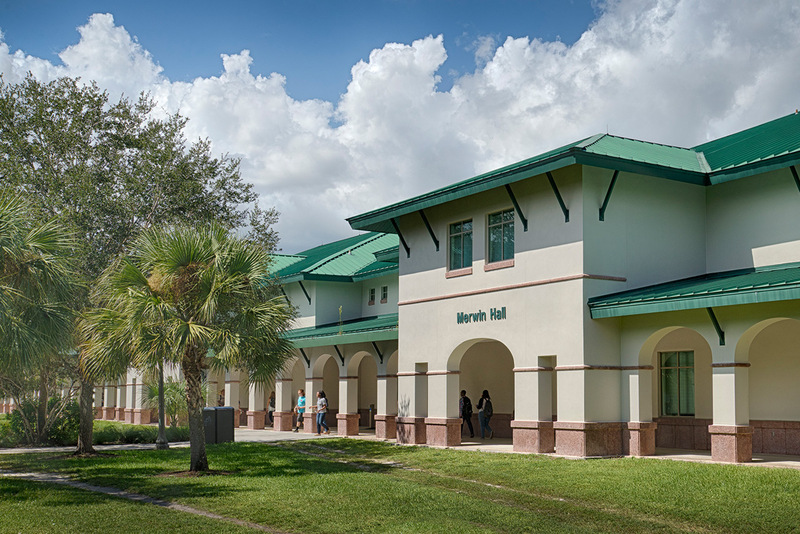 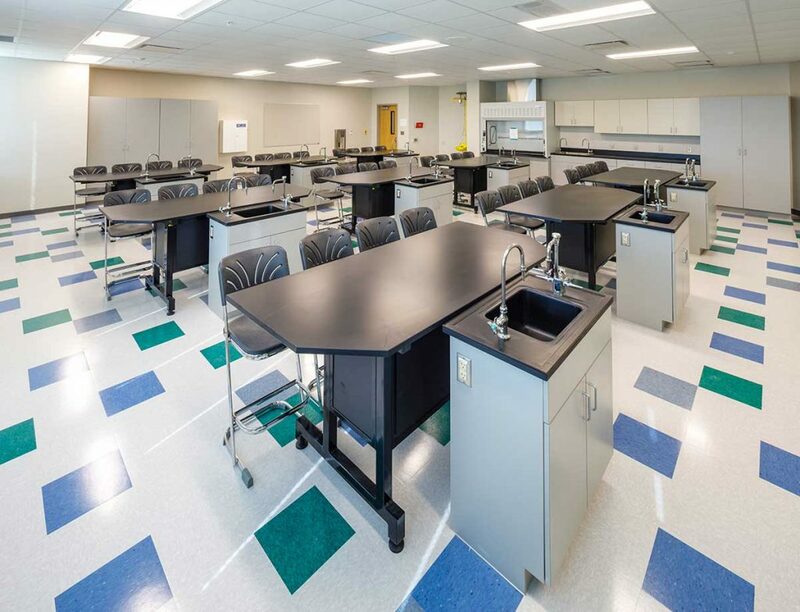 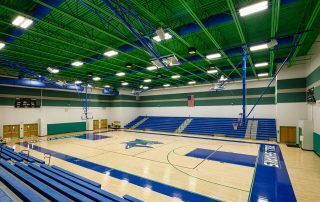 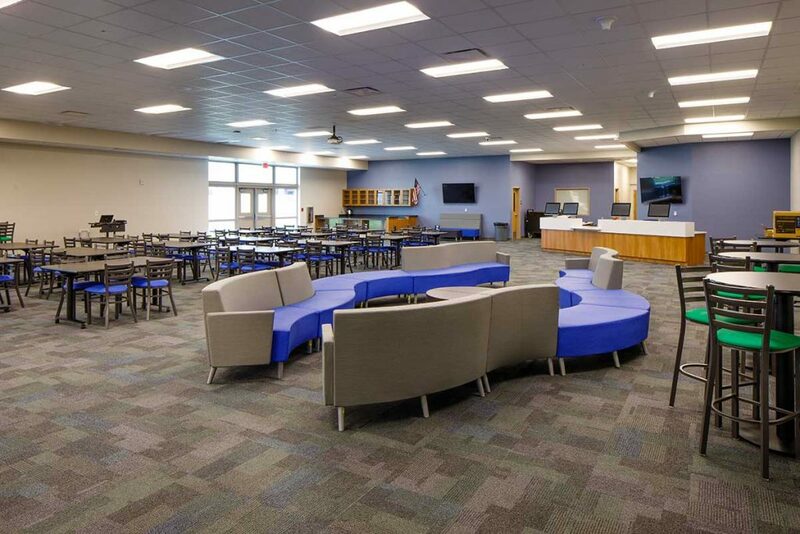 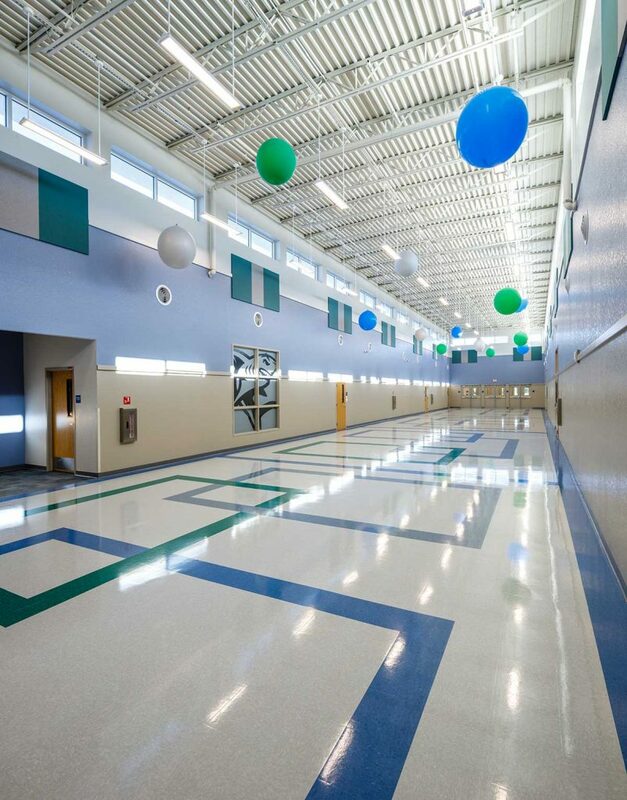 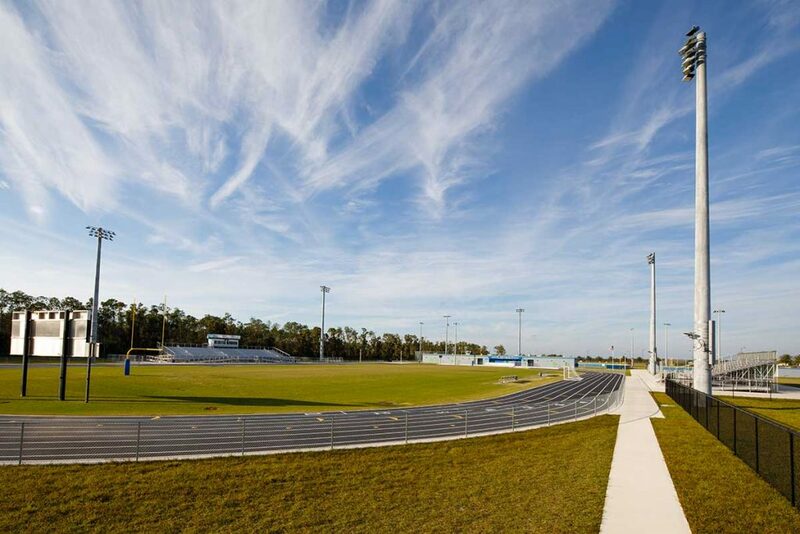 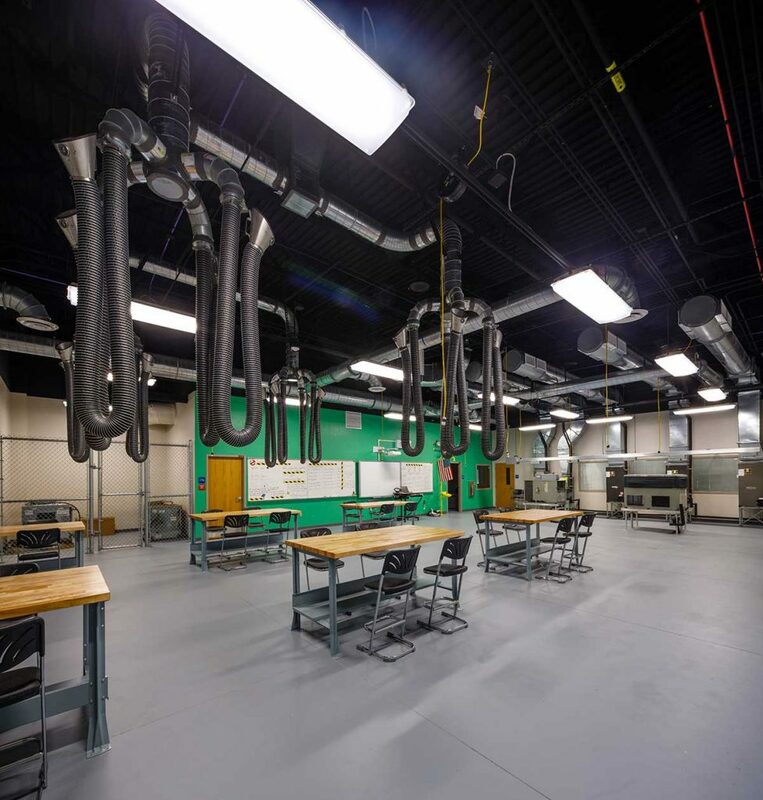 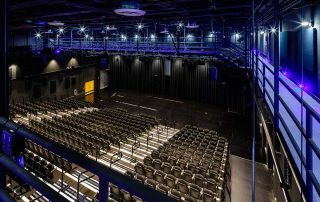 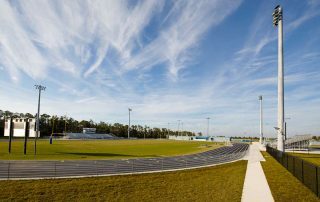 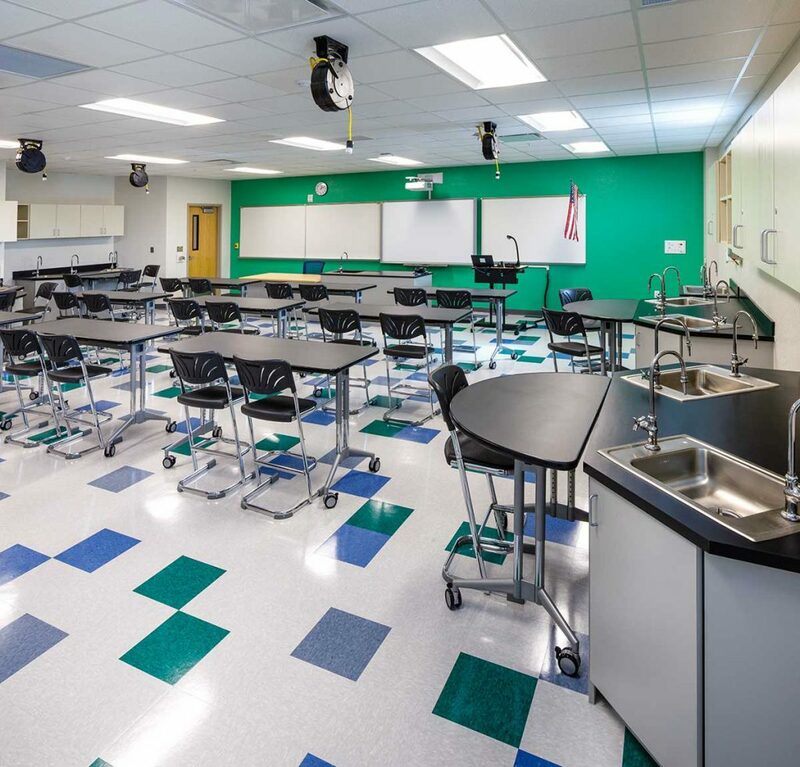 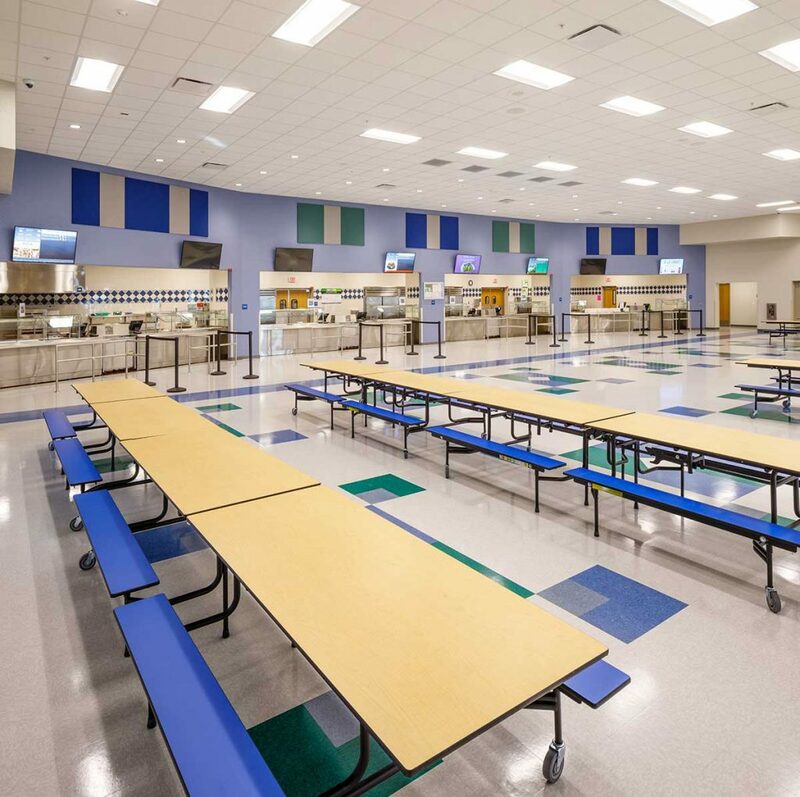 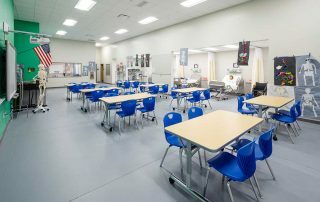 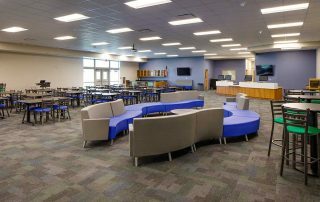 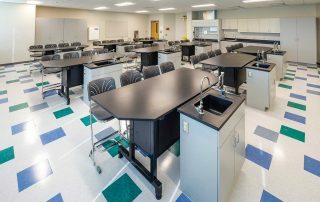 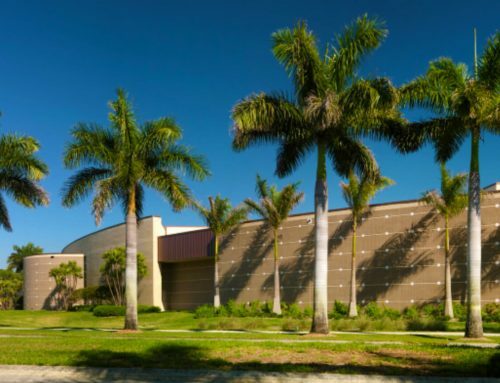 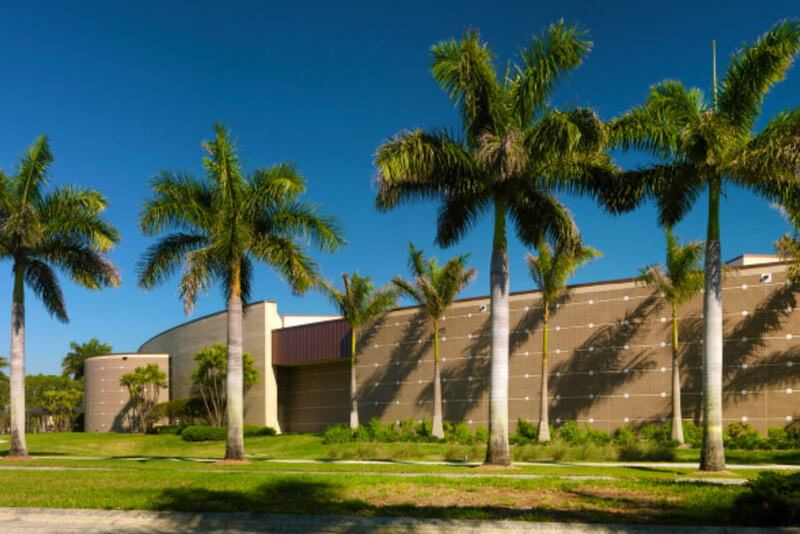 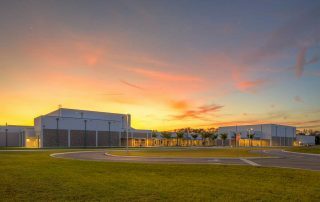 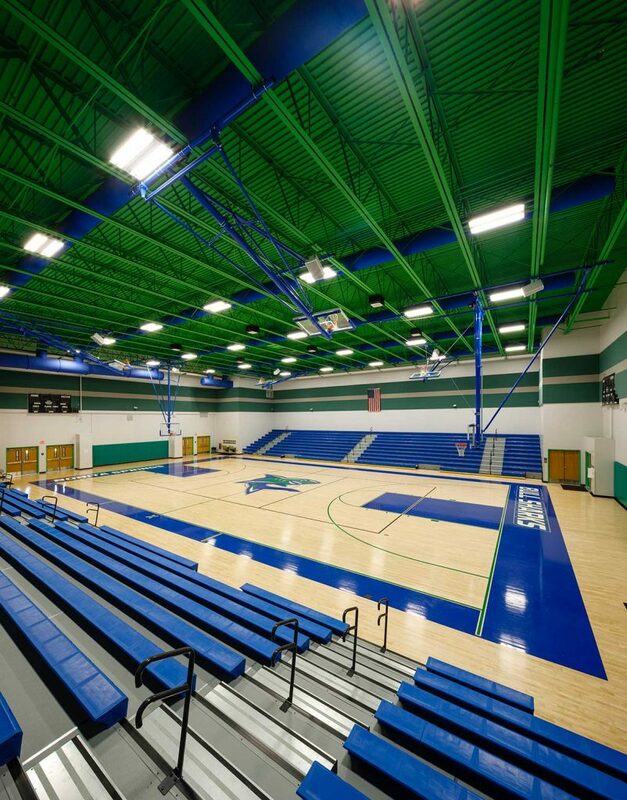 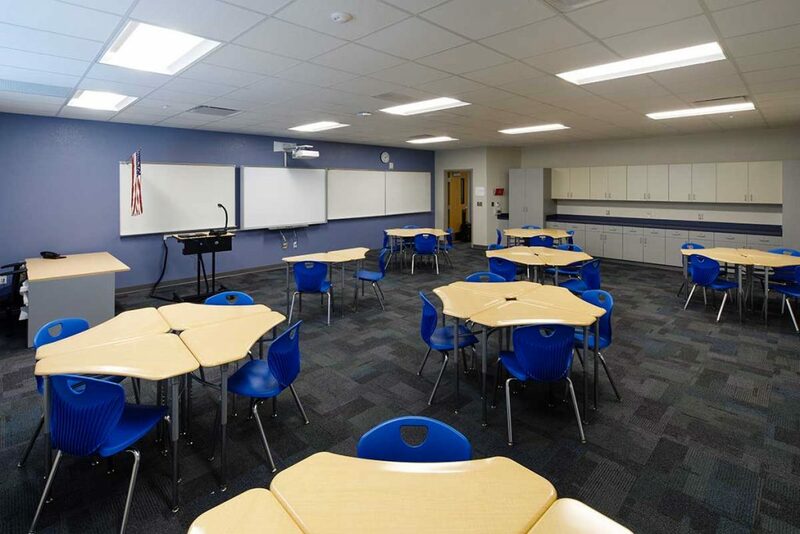 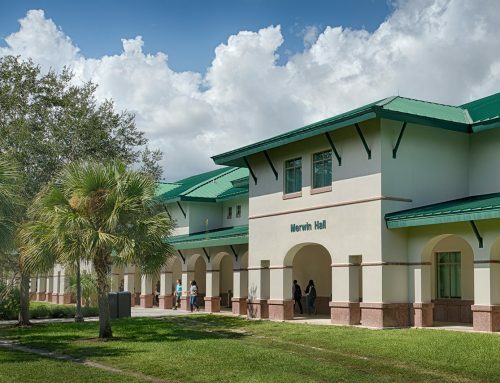 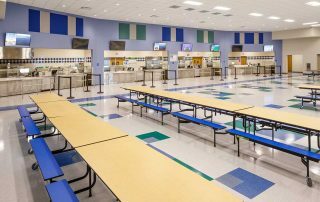 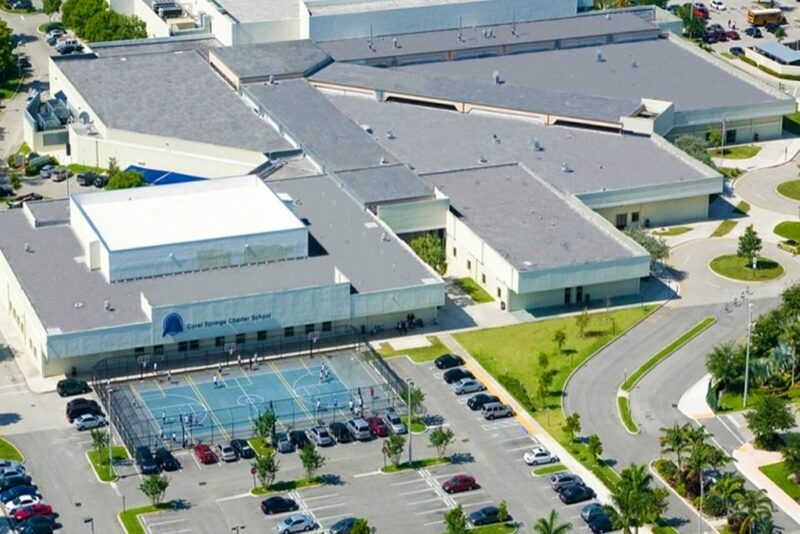 BSSW provided full architectural services for the development of Bonita Springs High School. 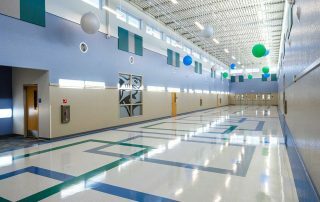 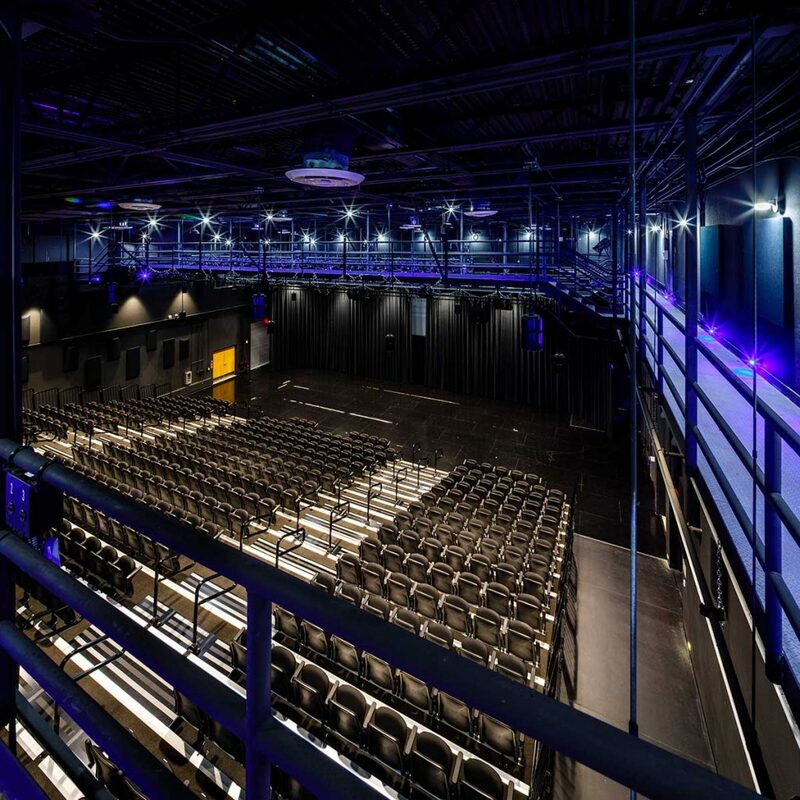 This complex project had a very aggressive schedule and required technological expertise in design and project management. 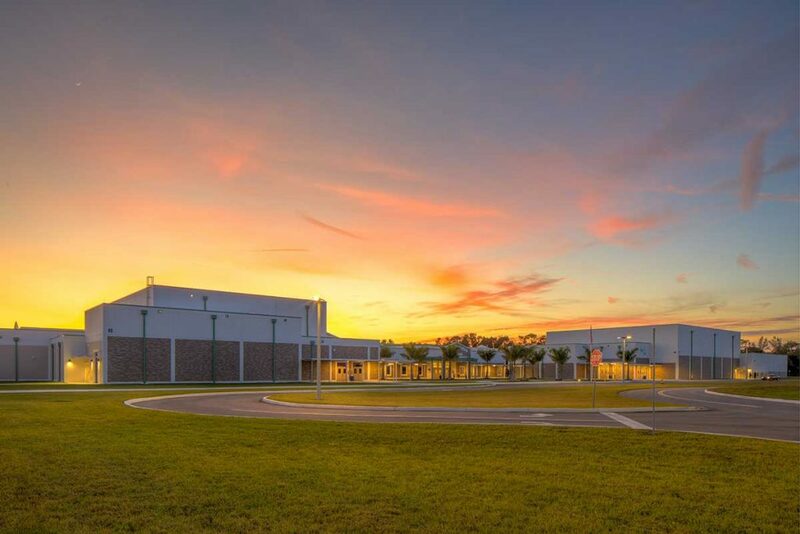 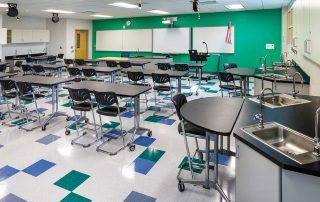 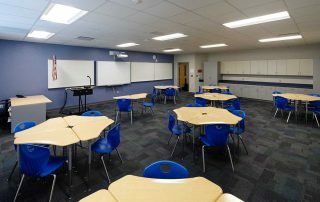 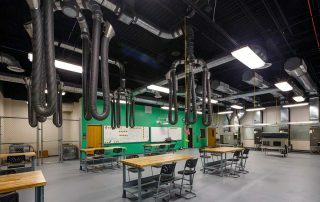 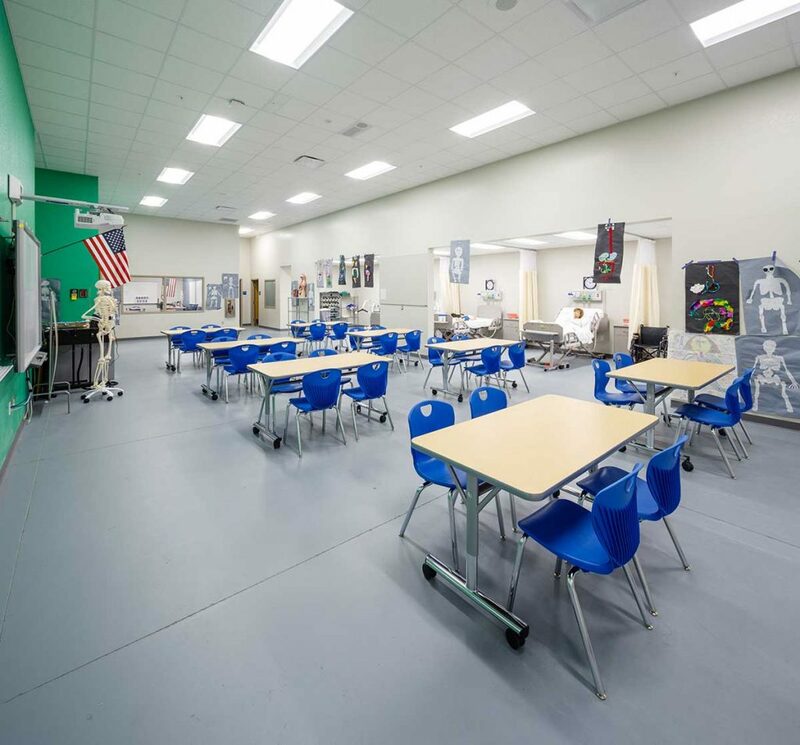 This cutting-edge project is the first of a New Era Prototype developed by Lee County Schools, and we’ve ensured that Bonita Springs High School will be sustainable and a strong addition to the community.